Power Wash Your Windows Today! 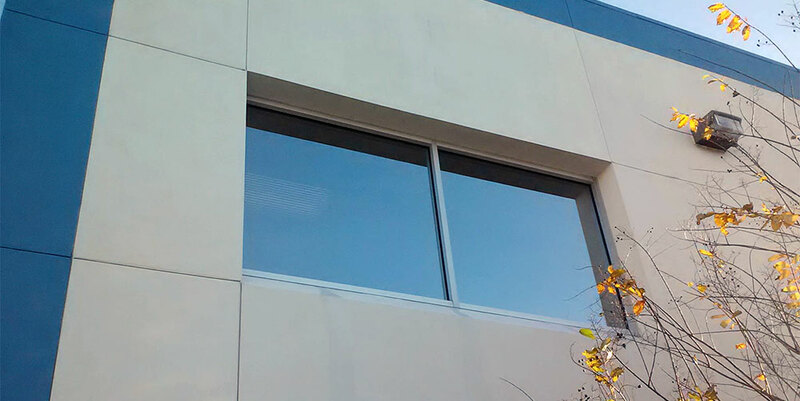 Exterior window cleaning service for homes and businesses in Houston, Texas. 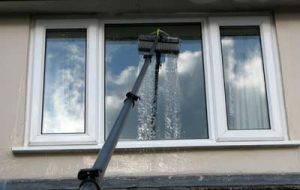 Why To power wash your windows? Standard window washing has it’s draw backs though: it can leave hard water residue or streaks. Depending on the quality of your water, the residue can be much worse. Your tap water in the Houston area is treated with chlorine, calcium, magnesium, etc…and as a result you will end up with spots or streaks on your glass anytime tap water dries on your windows. At Pressure Washing America, LLC we use a special 5-stage water filtration system in our pure water system to remove these minerals in order to give you a sparkling, crystal clear shine with no residue left behind! Of course outdoor work can, at times, be dangerous work. Washing your windows is no exception. Unlike pressure washing a fence or deck in Houston – which may be time consuming and challenging – cleaning windows can be those things AND dangerous! Using a tall ladder or hanging out the window on an upstairs floor can often result in injury or a job that is not done to its utmost. A slip and fall can be disastrous and, even if you do not have an accident the windows may end up being streaky or imperfect anyway, you will end up wishing you had never done it at best, at worst you may end up taking a trip to the hospital. Hire professionals with the right equipment and years of experience to handle the task of window washing so you get the best results and you remain safely on the ground. The equipment we use, extended poles, allows us to reach and clean windows without leaving the ground. This allows us to remain safely on the ground and allows us to aggressively scrub off all the dirt and mildew before we rinse with the filtered water. You may be wondering if this cleans your windows at all, since no soap – only purified water – is being used to do the job. Soap and solution often leaves behind as bad of a residue as city water. It dries quickly in the sun leaving behind a dingy film. Purified water leaves no streaks or film behind when it dries. The brush removes dirt and grime, leaving your windows looking like new. Give us a call or email us here at Pressure Washing America, LLC for a free quote for your commercial or residential window cleaning project. Be sure to let us know about any specific issues you’re concerned about like hard water stains or solar screens so we can provide you with the most accurate estimate possible.